BUT the memories of them will last forever. First we will make sure we are a good fit and I'll send you a copy of my pricing guide with all the finer details about the process. I will welcome you with open arms and schedule a time to meet for coffee (or Skype) to discuss your special day. The favourite step! I'll show up according to our arranged schedule, then I will go away and edit them and deliever them to you by USB in the mail and a website URL so you get them straight away. "I couldn't recommend this girl enough! Such a great attitude, nothing was too much effort and she was so professional. We had a very large wedding party and guest list and she was able to command a big group with such ease. I love every single photo and had trouble figuring out which photos to get printed because they are all stunning! Very impressed with you, Greta! Thanks for making our day so special"
Greta was one of the best! 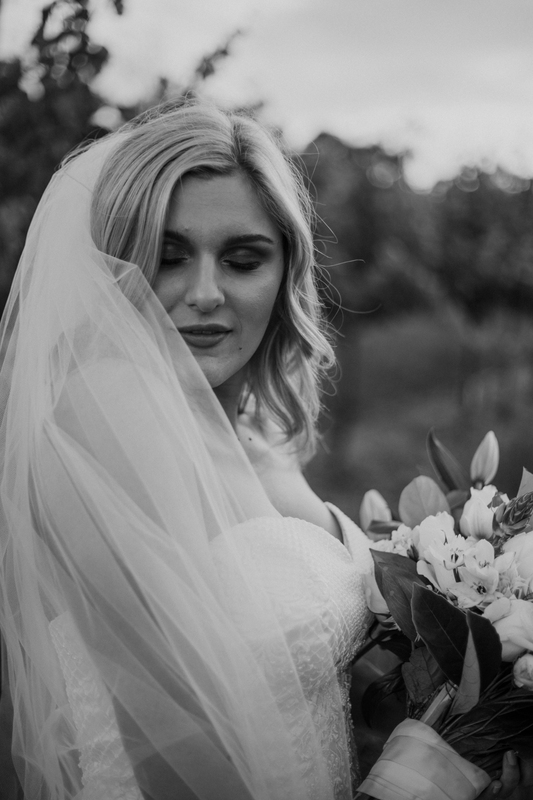 As a wedding videographer, I have worked with a number of photographers and I can truely say that Greta was one of the best. Working alongside her was so easy and fun! She was very considerate, making sure we both got the best shots for the bride and groom. I would highly recommend Greta to any couple looking for an incredibly talented and a friendly photographer for their special day. What about me or my previous shoots speaks to you?